Most times people often make mistakes in the process of choosing a certain career for themselves, they feel someone is success in this field if I venture into it I will also be successful too without knowing what is really meant for them. On a numerous occasion I have seen people who fail in their fields not because they are lazy or reluctant about their work but just because they did not choose right. Evaluate your potentials: It is very important to evaluate your potentials. Know your capability, do a require test run for yourself, write down everything you wish to do and you will be very happy doing, state them down and work towards doing them, by doing these things you will be able to know your strength and weakness, which will open your mind towards your potentials. Study your interest: When you have evaluated your potentials, it is certain your mind will be open to your interest. For certain you will be able to pick point what you enjoy doing the most which is your interest. Your interest is what you should work on, do research about it and how much work it requires in other to yield to success. By doing what you love doing it bring fourth quick success and remember nothing beat interest. Get a training or education regarding the chosen career: When you have discovered your talent, it is very necessary you get a solid and nice training towards your interest. Nothing beat what you have good idea of, get great knowledge of what you desire to become before you start working on it fully, the idea is very needed so it can yield to success. Know how well the career is appreciated: Get to know how well your chosen career is well appreciated. Look at the top people who has venture into the business and how well they have succeeded in the field. Know the availability of the job and the chances of employment. 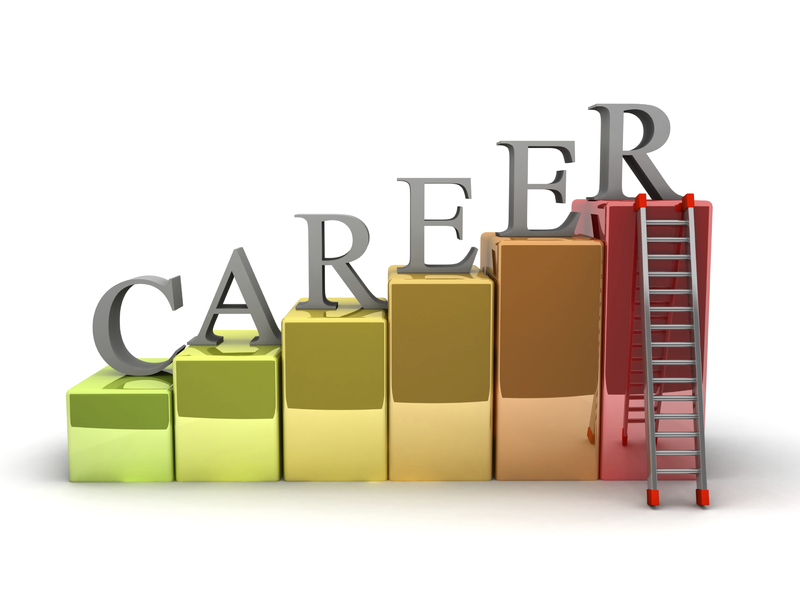 All this are factors to be considered before choosing a career. Get a solid idea and work attitude: Get a great idea on how you can make your own work standout among others, think outside the box and endeavor to make a different approach towards the interest. People often love new ideas. These is also important while choosing a career.